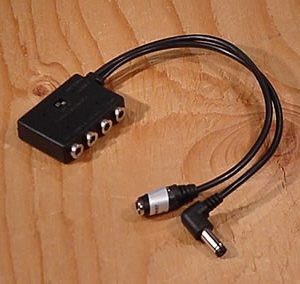 Provides power from a USB socket to a MiniUSB device (ie many phones & media devices). 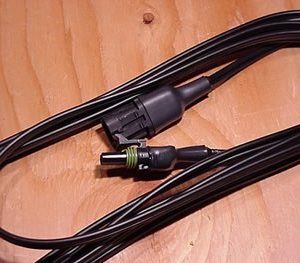 Use this cable for charging the Voltaic V11 Battery from a USB port. 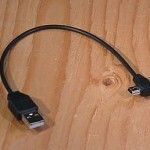 Cable is male USB on one end, MiniUSB on other end. 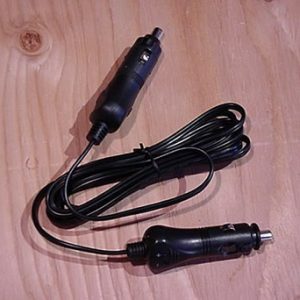 Provides power from a USB socket to a MiniUSB device (ie many phones & media devices). 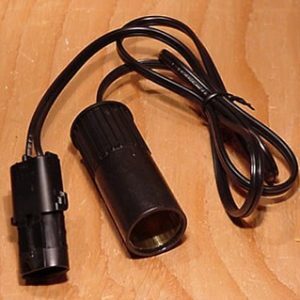 Use this cable for charging the Voltaic V11 Battery from a USB port. 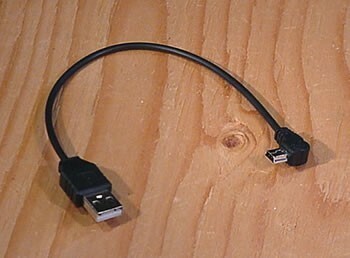 Cable is male USB on one end, MiniUSB on other end.